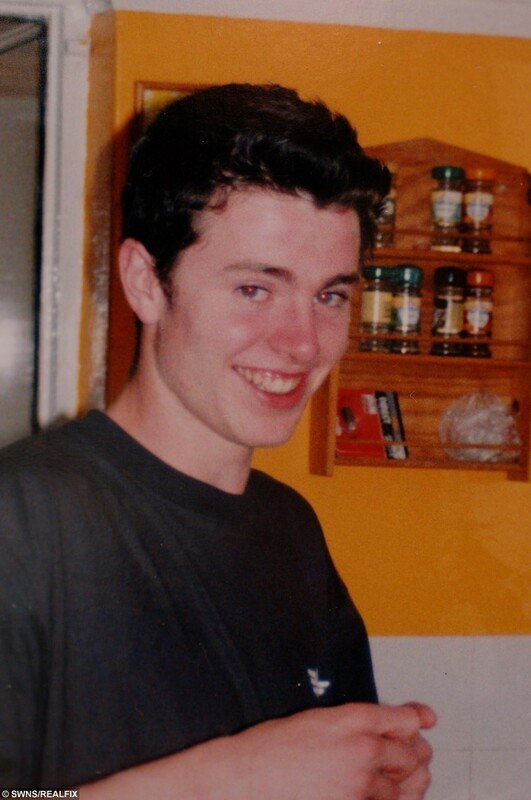 The devoted sister of a teenage boy who vanished nearly a decade ago has written a moving letter describing their last day together. Alicia Durbin, 26, hopes the heart-rending letter and the offer of a £20,000 reward may lead to information to solve the riddle surrounding brother Luke Durbin. She last saw Luke on May 12, 2006, just hours before the then 19-year-old disappeared while walking back from a nightclub in the early hours. The charity Crimestoppers has said it is ‘most likely’ Luke was murdered and hopes the reward will help bring those responsible to justice. In her letter, Alicia writes about her anguish of the families ‘nine-and-a-half years of complete devastation’, hoping to reach out to him. Alicia, who was 16 when he vanished. Luke disappeared on his way home from Zest nightclub in Princes Street, Ipswich, Suffolk, after going out in the evening of May 11. He was wearing brown suede loafers, blue jeans, a black shirt, a reversible plum and grey top. The last positive sighting was captured on CCTV as he crossed Dog’s Head Street at around 4am on May 12, heading towards the bus station. His mother, Nicki, 46, reported her son as missing on May 13 and since a number of enquiries have been made to locate him but no trace of him has been found. Luke’s case has seen numerous appeals, including one on BBC Crimewatch in November 2013, and now Crimestoppers is offering a joint reward for information. This reward, valid for three months, is being jointly funded by Crimestoppers, Suffolk Police, Luke’s mother Nicki Durbin and the East Anglian Daily Times and Ipswich Star, in the hope that it will prompt someone to come forward. Earlier in the year police released CCTV images of a vehicle – thought to be a white Volvo 440 – seen in Orwell Place in Ipswich at 4.09am on Friday 12 May 2006, just minutes after the last CCTV images of Luke were captured. Police have completed work around this and have a registration of a similarly described vehicle of M206 LYE, that they are keen to locate. Enquiries to trace the registered owner have revealed the vehicle is believed to have been on false number plates. Mother Nicki, who lived in Hollesley, Suffolk at the time, runs www.findluke.com in a hope for someone to come forward about his disappearance. She said: “Somebody definitely knows and I think it’s somebody who is local to us or was local to us at the time. In June 2012, two men were arrested on suspicion of being concerned in Luke’s murder but were released without charge in March 2013. Antonia Litten, Eastern Regional Manager for Crimestoppers, said: “Luke’s disappearance was completely out of character and has been immensely distressing for his family. 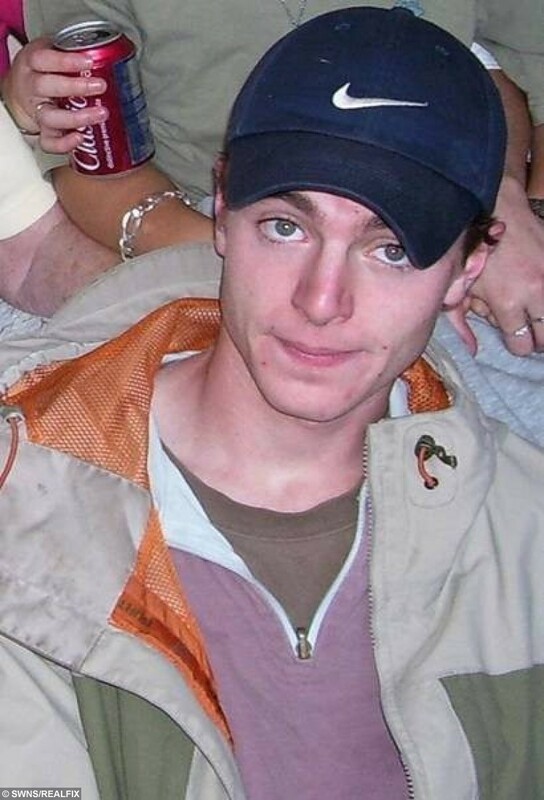 “Nine years on it now seems most likely that he has been murdered. It is therefore essential that the perpetrator(s) of this crime should be brought to justice. I wish I was writing this letter knowing you’d receive it. After nine and a half years there is so much I would want to tell you and so many questions I would want to ask. Time has been such a strange concept since you’ve been gone. Sometimes it feels like it was yesterday and sometimes it seems like an eternity of hurt and coping mechanisms. ‘Luke!! Why mine? Yours is exactly the same but green!’. I’d put soap on it just to catch you out! I would do anything to be yelling at you about toothbrushes again- to get annoyed with you again, to laugh with you, I just want you to be home. It was such a beautiful day, that day, the last day we saw you. Laughing in the garden, your excitement about your big night out. How can within 48 hours that absolute buzz of excitement and happiness in our house, have turned into an ensuing nine and a half years of complete devastation? You would be so proud of our Viking Mum. She has been everything that she promised she would be our entire lives. She has fought and fought in every direction to cover every angle in desperation to get you back to us. You can see in her eyes her absolute heartbreak, her just-about-keeping-it-together-smile at Christmas and Birthdays, which you just know will never be the same. And you know what Luke? One of the most painful things about this? Someone knows. They are carrying on with their lives, and they know what happened to you that night. They have managed for this long to let our family go through unimaginable heartbreak. My wish would be that I will one day be able to say this in person, but in case I can’t, I want to say thank you. Thank you for looking after me when we were younger, for giving me advice when I needed it (although I’m still questioning your sound advice not to drink fizzy drinks and laugh as the bubbles would go in to my brain). You were a nightmare at times, but you were our nightmare and it is so desperately unfair that this has happened to us. Mum, you and me – our triangle. I love you and am so thankful that our family is ours.